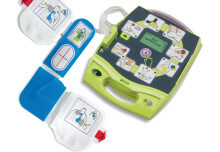 Five good reasons to train in First Aid - The Training Co. Five good reasons to train in First Aid - The Training Co.
Do you need any more reasons? 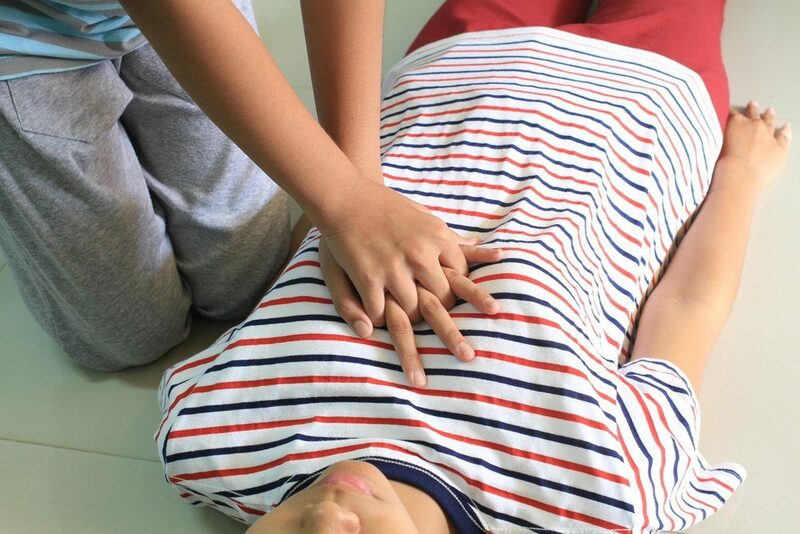 Even on a one day emergency first aid course you’ll learn how to alleviate choking or give CPR, both potentially life saving actions. Most major organisations pay for staff to take First Aid courses so you can more than likely get your training for free. Even better you’ll get an additional qualification and a day or more doing something completely different from your normal 9 to 5. 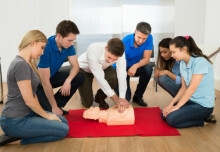 Your company pays for first aid training courses as it’s typically a pre-requisite for companies to have X amount of first aiders. But outside of work you probably also have children or grand-parents – the most susceptible groups to casualties. Wouldn’t it be marvellous if you could do your bit in their time of need? Training is a selfless act, you’re equipping yourself to help others in times of emergency. We hope it’s not severe but you’re sure to feel proud of yourself if you can help out. More selfishly, training as a first-aider can help your career. It’s a sign to employers that you are a team player and can be trusted. Persuaded now? Please get in touch to arrange your course with The Training Co or share this website with your company organiser.